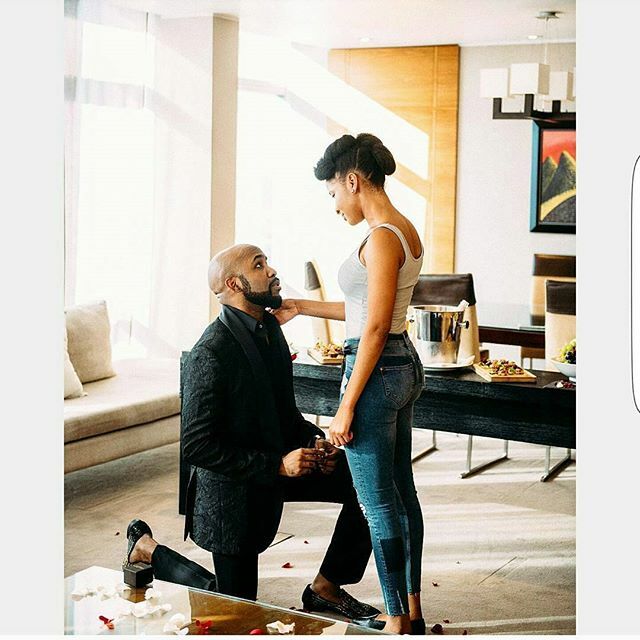 R&B and Afro pop singer Bankole Wellington proposed to his girlfriend Adesua, and she said yes. Congratulations to both. 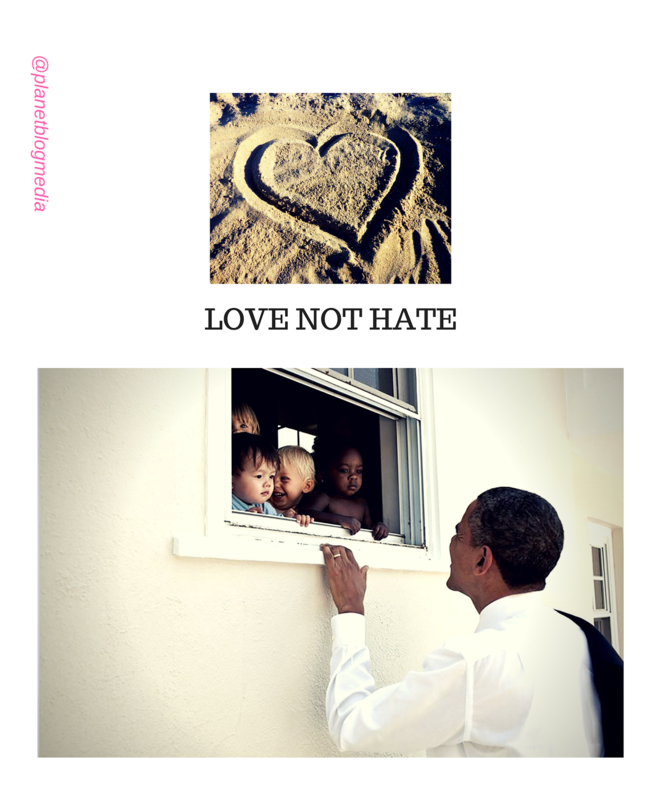 Read his piece below.